A valid Dealer’s License issued by the Forest Department is also needed for the sale of these game species. The Forest Department reminds the public that it will be monitoring and enforcing these laws during the La Ruta Maya River Challenge from March 6 -10, 2015. 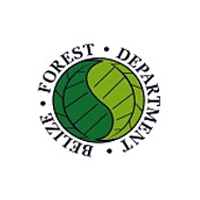 All hunters and vendors are advised to apply and obtain the necessary licenses prior to this event at the Forest Department Offices located in Orange Walk, Belmopan or San Ignacio.